Are you thinking about buying a Manufactured House in Seattle? Before you do, consider this! 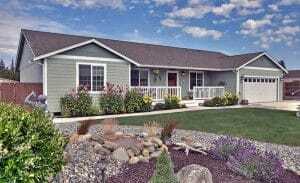 You can afford a Custom Built Home…For as low as $59,900!